431 Smithfield Cir W Dolomite, AL. 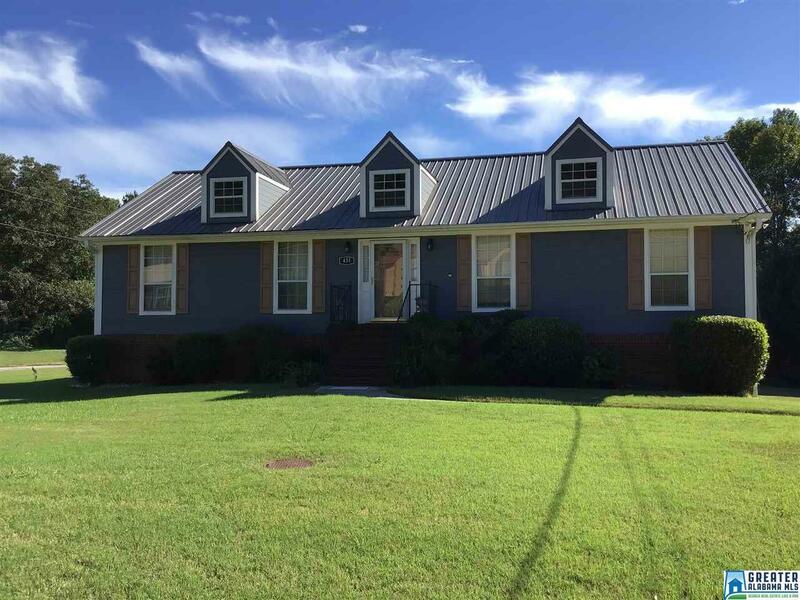 | MLS# 832028 | Avast Realty LLC | 205-951-8992 | Your Ultimate Resource in Real Estate. Let's guide YOU home! ABSOLUTELY BEAUTIFUL HOME SITUATED ON A LARGE LEVEL LOT. THE MASTER SUITE IS AWESOME, LARGE ENOUGH FOR YOUR LARGE FURNITURE. GREAT ROOM IS BREATHTAKING WITH A FIREPLACE. EAT IN KITCHEN HAS SO MANY CABINETS AND ALSO A WORKSPACE. THIS HOUSE WILL NOT LAST LONG. GREATEST BUY IN THE AREA.